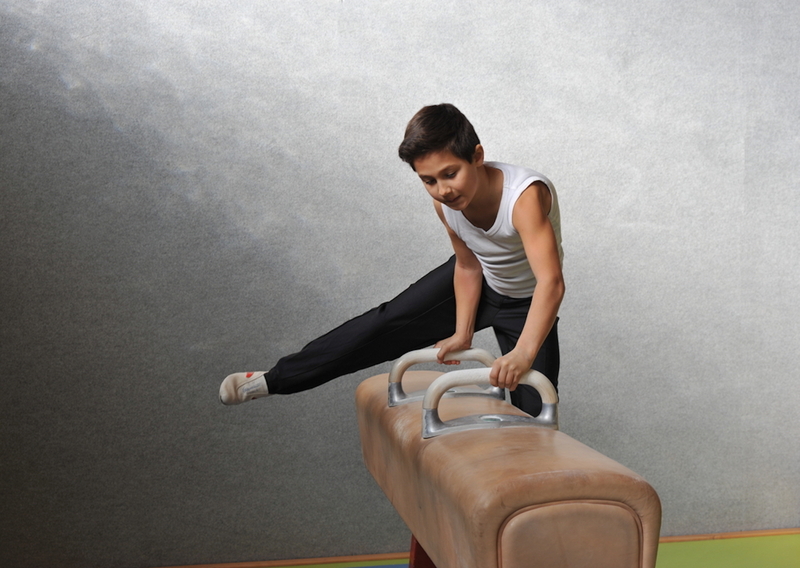 Our coaching staff is dedicated to the safe growth and development of teaching gymnastics. Our goal for each gymnast is to inspire learning and achievement in a positive, challenging, and competitive environment. Our main emphasis is on strength training and conditioning, which is a vital part of safety and success in this sport. More importantly, through the gymnast /coach relationship, the gymnasts learn how to focus and concentrate, while developing personal friendships and team camaraderie. We believe through competitive preparation and experiences, gymnasts develop lifelong benefits that include self-motivation, greater self-esteem, goal setting, organization, an overall strong work ethic and positive attitude. For more information on our competitive team please contact our office. 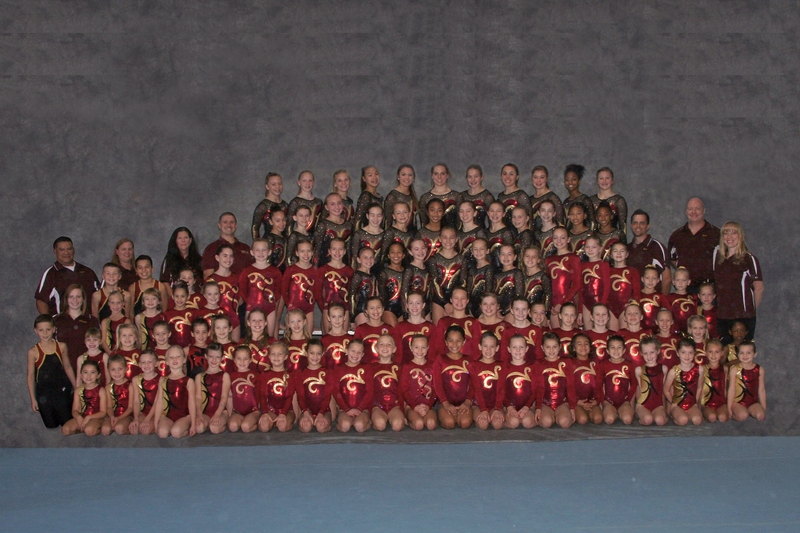 Please contact our office if you are interested in competitive gymnastics.